As the heat waves start to take over summer, there’s no time like the present to pull up to one of these bars and cool down with an Italian favorite, the Aperol Spritz. This casual french bistro recently opened up a secluded little patio behind their main building. 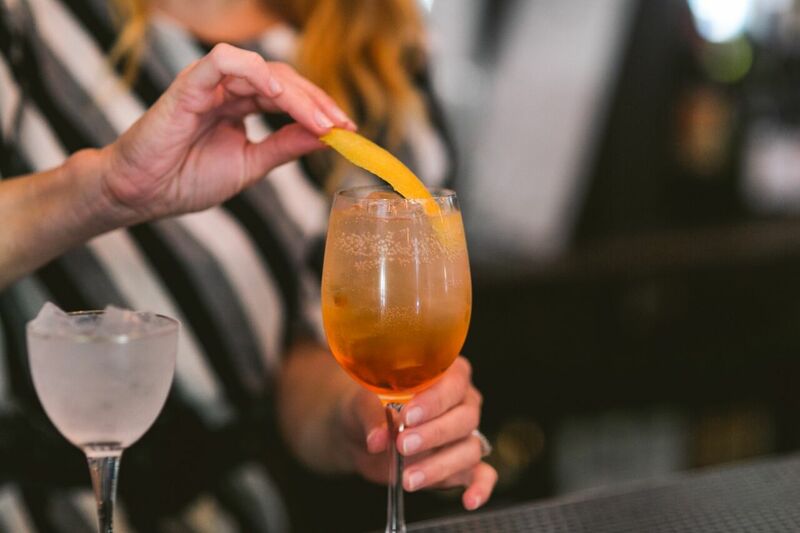 Enjoy a classic Aperol Spritz while chatting with Queen Village locals. The patio is open Wednesday to Friday from 4 to 10 pm, Saturday and Sunday from 1 to 10 pm. Square 1682 is back with their weekly outdoor drinking party, this year it’s called Sudz, Splitz & Spritz. Every Thursday from 5 to 7 pm, try their classic Aperol Spritz while enjoying live music, yard games and enthusiastic karaoke renditions from lead bartender Daniel Kulisek. Lauded for their wine and cocktail program, enjoy one of these spritz cocktails everyday during happy hour from 4 to 6 pm. One of Philly’s top and most trusted wine purveyors. 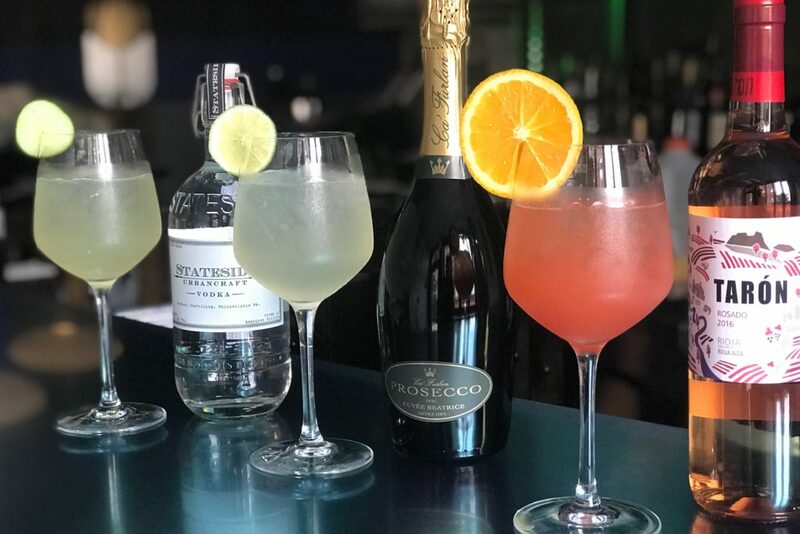 Their take on the spritz is made with Ca’ Furlan Extra-Dry Prosecco and Cappelletti Red Aperitivo. Enjoy it during their Aperitivo Hour (12 noon to 7 pm, Monday through Friday). This Graduate Hospital stand-out gastropub will host a fun, summery Aperol Brunch all season long. On offer will be the classic Aperol Spritz in addition to an evolving brunch menu; get it Sundays from 10 am until 4 pm. An Old City stalwart, Fork’s spritz variation features local ingredients, their take called the Rooibos Spritz includes Penn 1681 vodka, Aperol and Rival Bros. Rooibos. Try it during their weeknight happy hour from 4:30 to 6:30 pm, Monday through Friday.